*If full engine rebuild required, add 350 labor plus wear parts, and 100-150 for crank rebuild labor if rebuilding. Killer entry level mod - outperforms most shops national packages. -Set up notes for jetting, timing and pipe silencer and reed combinations. This combo is truly incredible for a 125cc engine at an even better price, pushes the yz to the 39hp mark with great mid range. The fastest schoolboy 1 legal yz125 available, period. Our 125's have won national titles, holeshot mammoth, glen helen, and regionals. Our 134 combo drops on stock cases and makes stupid power. If you are racing thr 125 in schoolby 2, local racing, or just want a killer big bore without case mods, this combo is insane. 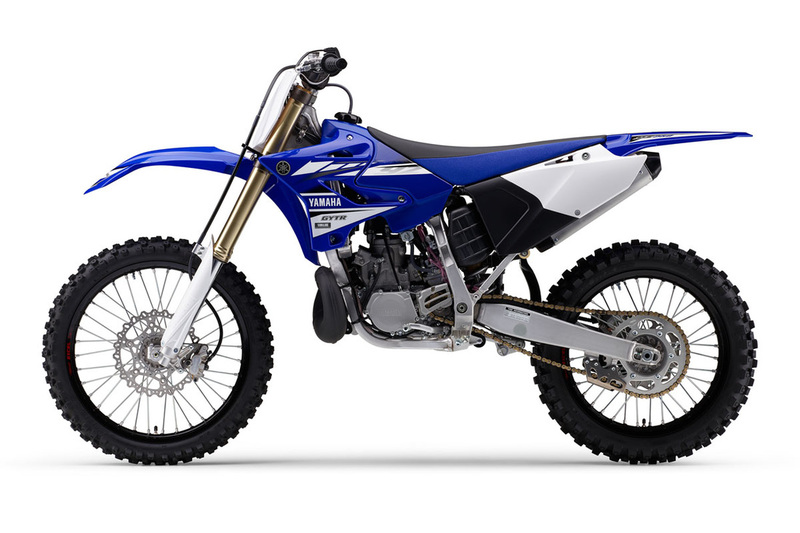 Our yz144 has pushed the amount of power thought possible out of a yz125. We have hit 45 hp on some builds! Requires case clearance. 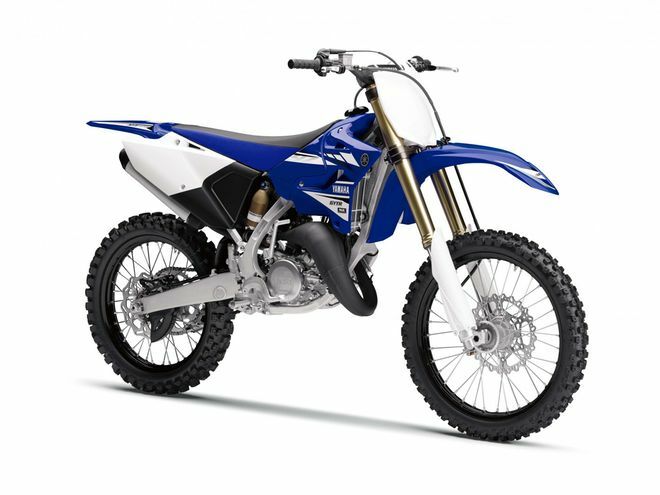 Our yz150 is the fastest 150cc yz package available. More fun than you can imagine, this combo outruns those pesky KTM's when on the pipe, and outruns the competitions yz 300's.